City Chapel Radio Presents: Sermon Series: Matthew (12/30/18) "Freedom in Christ"
City Chapel Radio Presents: Sermon Series: Matthew (12/23/18) Christmas! 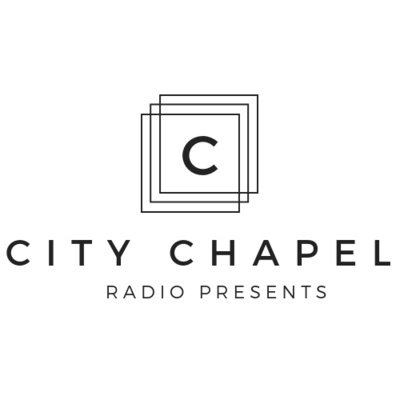 City Chapel Radio Presents: Sermon Series: Matthew (12/9/18) This one was recorded a little quiet. You'll need to turn up the volume to hear it best.